Two Mercedes in one day? Come on, TTS, where is the variety? Truth is, this car is nearly the polar opposite to the 450SEL 6.9, at least as far as Mercedes-Benzes go. 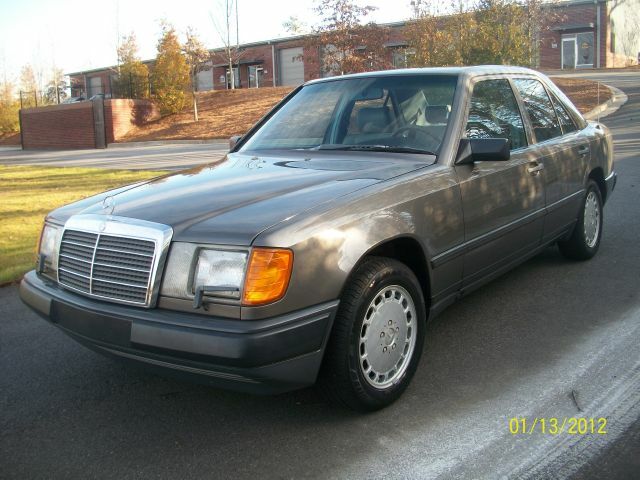 Where the 6.9 was a super sedan for the elite, the 300E was the “family” Mercedes. With production numbers in the multiple hundreds of thousands, this was basically the Camry or Taurus of the Mercedes lineup – but a much better car than either in my opinion. The W124-series cars were released in Europe in 1985 and made it to American shores for the 1986 model year, making this clean example a first year U.S. market car. There are many Mercedes enthusiasts who count the W124 as the last of the over-engineered Mercedes, at least those that the DIYer has a hope of wrenching on. Find this clean, one-owner example here on Craigslist in Alpharetta, Georgia for $4,390.